Leaders with Minidoka Memorial Hospital and Regence BlueShield of Idaho are announcing the completion of a new agreement designed to improve health care affordability for Magic Valley residents. While both the hospital and insurer have worked together to meet the health care needs of community members for decades, the new agreement commits both parties to an approach that will lower costs for Regence members who seek care from Minidoka Memorial. “As a county-owned health care facility, we feel a special responsibility to provide cost effective care of the highest quality to our Magic Valley neighbors,” said Tom Murphy, CEO of Minidoka Memorial Hospital. “We’ve methodically updated our capabilities and facilities over the past few years and feel we are well-positioned to serve community needs for years to come. Our newly refreshed agreement with Regence provides an added layer of stability and predictability to our operations here,” Murphy added. Minidoka Medical Plaza was completed a year ago to add to the amenities available within the hospital campus. That follows the 2013 expansion and remodeling of the hospital emergency room, medical floor, patient rooms, guest waiting rooms and modernization of the Lab and Radiology departments. Minidoka Memorial is an independent community hospital dedicated to improving the health and well-being of residents of the Mini-Cassia area. 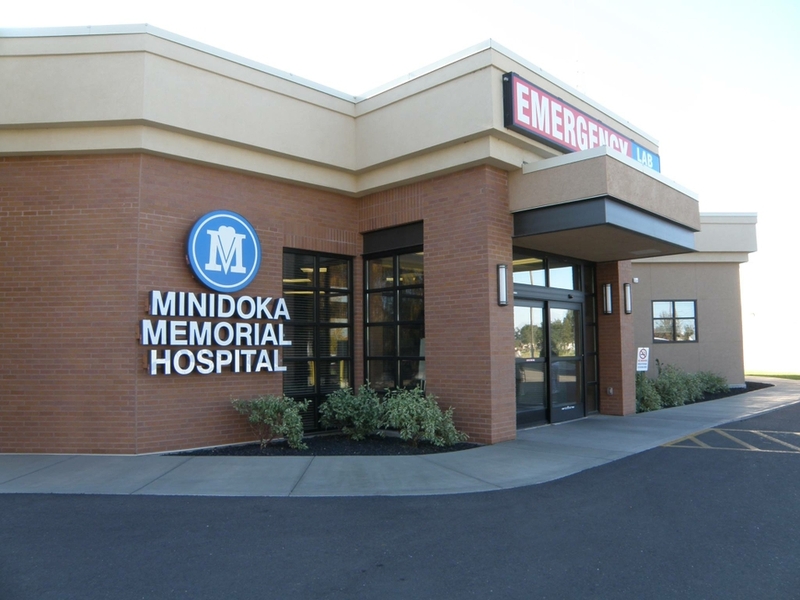 The purpose of Minidoka Memorial Hospital is to provide and promote high-quality, compassionate primary health care services and health education to residents of and visitors to the Mini-Cassia region. Learn more at http://www.minidokamemorial.com/index.html. Regence BlueShield of Idaho, based in Lewiston, has been serving Idahoans for 70 years and now provides more than 141,000 members with comprehensive health insurance solutions. As a nonprofit mutual insurance company and independent licensee of the Blue Cross and Blue Shield Association, Regence is part of a family of companies dedicated to transforming health care by delivering innovative products and services that change the way consumers in Idaho and nationwide experience health care. For more information, please visit regence.com, facebook.com/regenceblueshieldofidaho or twitter.com/regenceidaho.